SAB (German, Latin Language Edition). 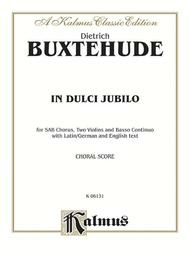 Composed by Dietrich Buxtehude (1637-1707). Choral (Sacred); Choral Worship Cantata; Larger Works; Masterworks; Performance Music Ensemble; Worship Resources. Kalmus Edition. Baroque; Christmas; Masterwork; Sacred; Winter. Book. 16 pages. Kalmus Classic Edition #00-K06131. Published by Kalmus Classic Edition (AP.K06131). 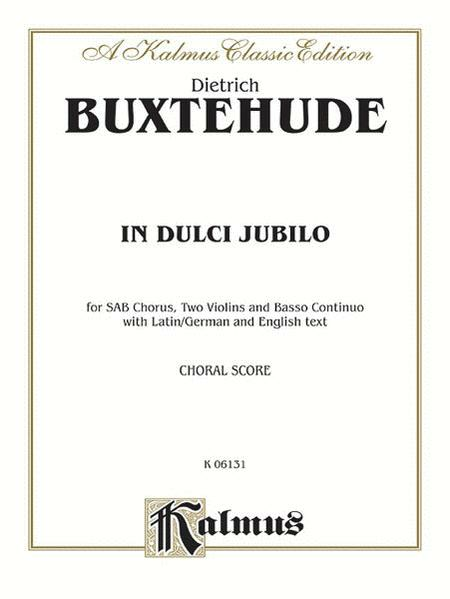 A Choral Worship Cantata in SAB voicing, composed by Dietrich Buxtehude.